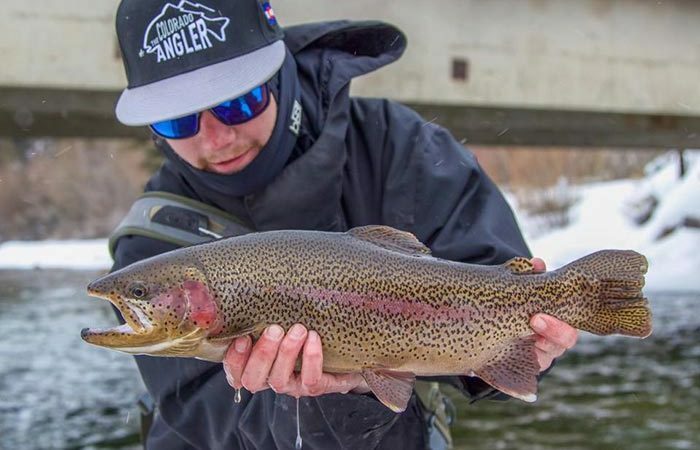 Josh Diller is a Colorado-based fisherman who is living the ultimate fly-fisher’s life. However, Diller is not your average angler; he struggled with drug problems before he eventually found his true calling in the waters. This is an inspirational young man who used the transformative power of fly fishing to change his life for the better. Diller was brought up on a farm in the rolling hills of Lancaster County, Pennsylvania. As a kid, he spent his time roaming the fields, fishing and hunting. Later, this all changed when he started living “life in the fast lane” —he was drinking a lot, going out in the city and selling drugs. 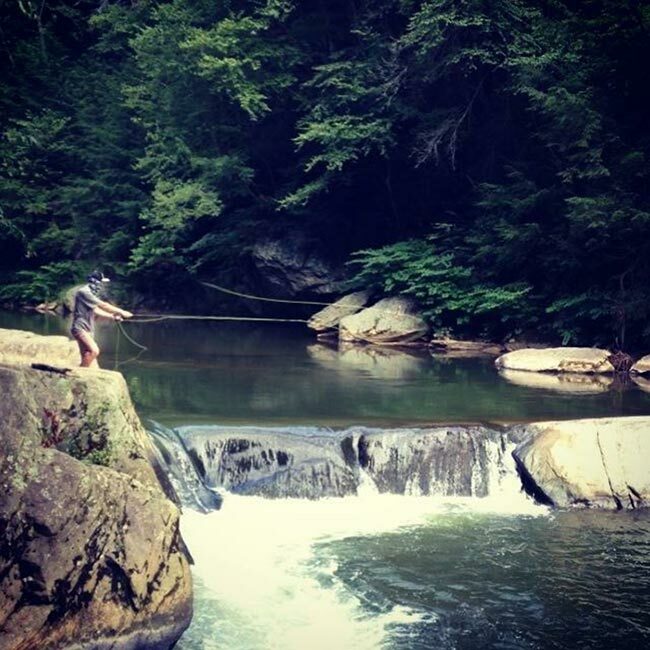 In the spring of 2013 — during a short period away from the party and drugs lifestyle, he picked up a fishing rod and went out to the waters on “Opening Day” of trout season in Pennsylvania — his intention being to catch a couple of fish. Within a short time, Diller started to reignite his love for the outdoors, slaying the fish day in and day out on a spinning rod. Since he is always up for a challenge, he decided try out fishing with a fly rod. People in Lancaster used spin-casters to dunk bait and hence Diller was never exposed to fly fishing (it wasn’t really much of a thing.) On June 21, 2013, he met Derek Eberly (a seasoned fly fisher,) who sold him a leader, tippet, and a few bass flies before teaching him some casting tricks. He bought these fly fishing gear to go with a pool-stick of a rod that he had found in his basement. Diller met Derek inside an Orvis outlet store in a corner that was dedicated to fly fishing. This meeting made Diller’s day and helped fuel his dream of mastering the fly fishing thing. 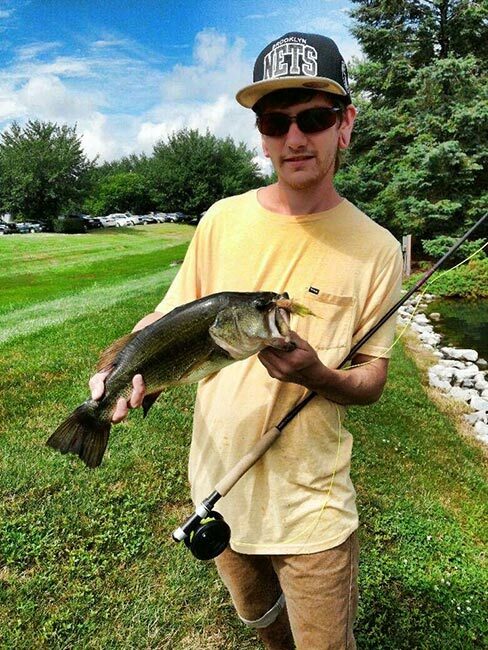 After purchasing the fishing gear, he tried catching a largemouth bass while still working on his casting in a local golf-course pond. He grasped the casting motion and in a few days he started fishing for smallmouths in local rivers. Diller decided to move to Colorado after enjoying several months of fly fishing in his hometown. This move was influenced by a need to experience a new challenge — he wanted to move to a place where he could really learn how to fish for big, wild trout. Diller’s journey led him to a heaven for fly fishing — Summit County. This place had plenty of fly shops and information was easy to access, it also had the nicest people ever and enough water to fish within a short drive. However, all these goodies meant little because he could barely catch a trout during his first few weeks in Colorado. Diller was frustrated and he found himself snowboarding and riding his bike that winter, having given up on fly fishing. He was back on a familiar path — living the Colorado lifestyle. During the following summer, Diller met this guy called Keegan Axtel, who had flies stuck in his hat and they immediately started talking about fishing. He explained his frustrations about fly fishing to Axtel and he offered to help. 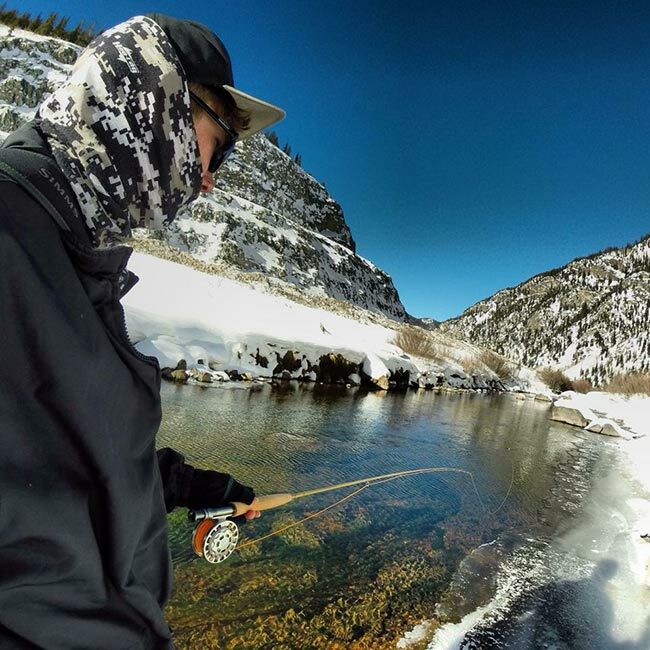 A few days later, Diller joined Axtel and his friends on a float to catch some trout down the Colorado River. That day, they floated Pumphouse to Rancho (10 miles) twice! 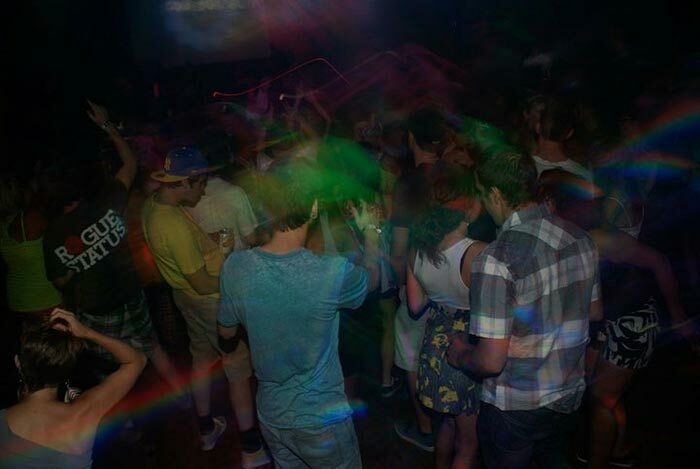 It was the beginning of great things. Before meeting Keegan, he had never thrown a nymph rig or more than one fly. It was Keegan who showed him the keys to streamer fishing as well as the basics of a hopper-dropper set up. Diller was having a blast; they had caught so many fish that it was mind blowing. It was on that day that he was truly “hooked” to fly fishing. That fall, Diller got employed as a hunting guide in Livingston, Montana. 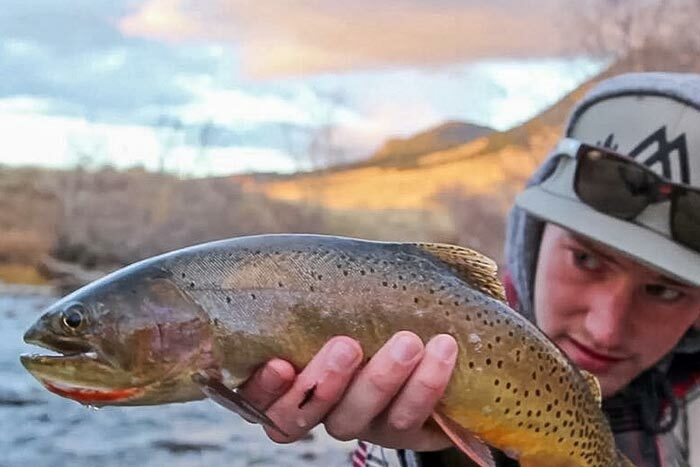 He spent his time learning new things about fish every time he got an opportunity, exploring the nearby rivers and the foothills of the Crazy Mountains. He did this for the next three months. On his return to Colorado, Diller befriended Nick McDonald; a fly-fishing guide who worked at the Colorado Angler in Silverthorne. They spent the winter fishing all over Colorado and he learnt a lot of things like the right flies to use, the best fishing spots and what the fish were going to eat that day. 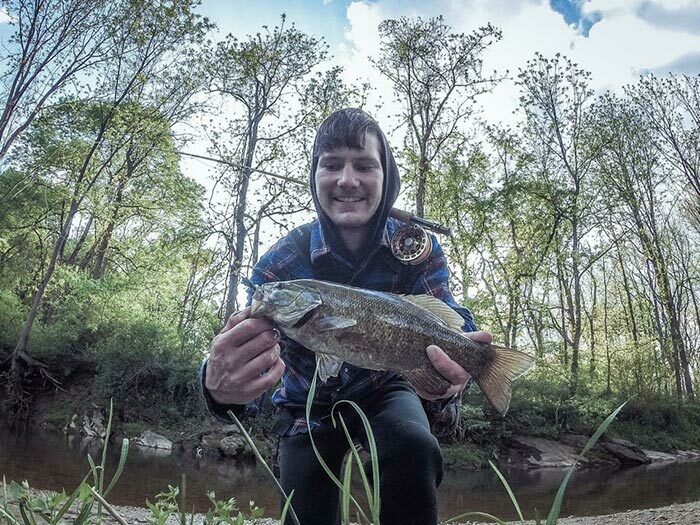 The Pennsylvania native was finally in a happy place in his life; fishing was helping him meet new people, explore gold metal rivers, see breathtaking sceneries and experience wildlife. It was during this time that he decided to start Daily Rise Productions (a website that uses videos to teach fly fishing) — he uses this platform to share his wonderful experiences with others. Today, he seeks to encourage other people to walk out of their doorsteps so that they can enjoy the good things that the natural environment has to offer. 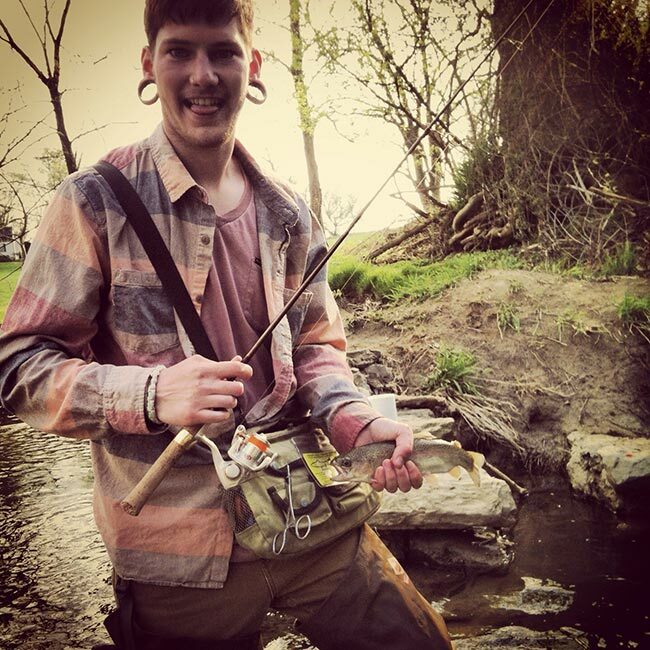 Diller now lives in Summit County together with two other trout bums; taking on each adventure that comes their way. They spend majority of their evenings at the vise, tying flies for the next day; they can fish in numerous rivers throughout the year. Fly fishing along with the people that Diller met along the way helped him shift his life from a self-destructive path so that he could consistently work on improving himself. He is the first to admit that he is in a good place thanks to fly fishing. 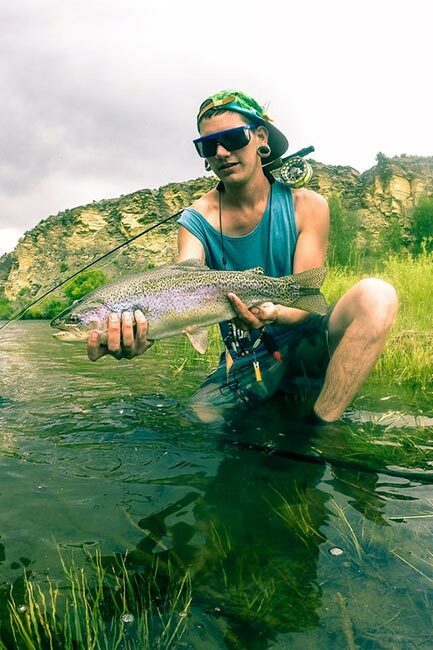 His story can serve as an inspiration for other youths struggling to give up drugs; they can consider taking up fly fishing or any other hobby to change their lives for the better. Copyright © 2019 Northumbrian Fly Fishing. All rights Reserved.